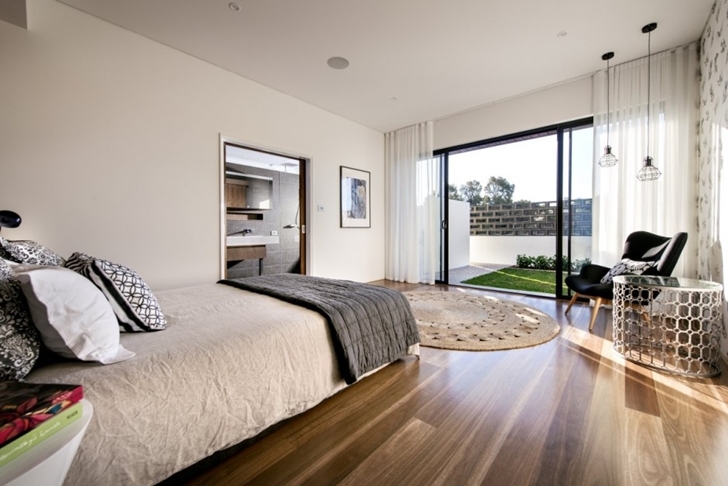 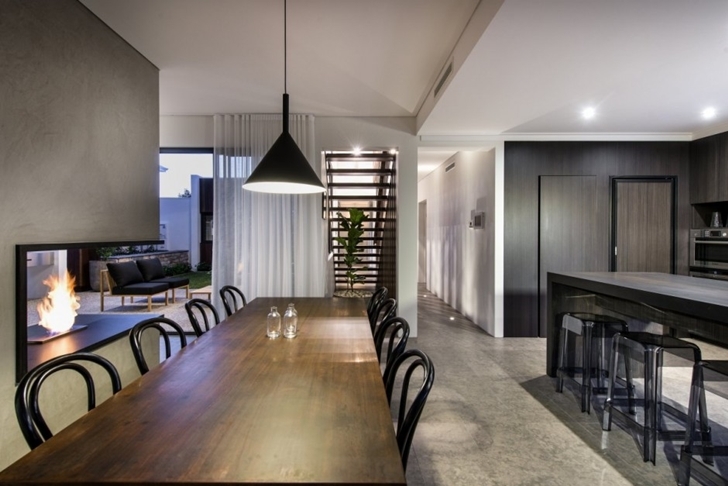 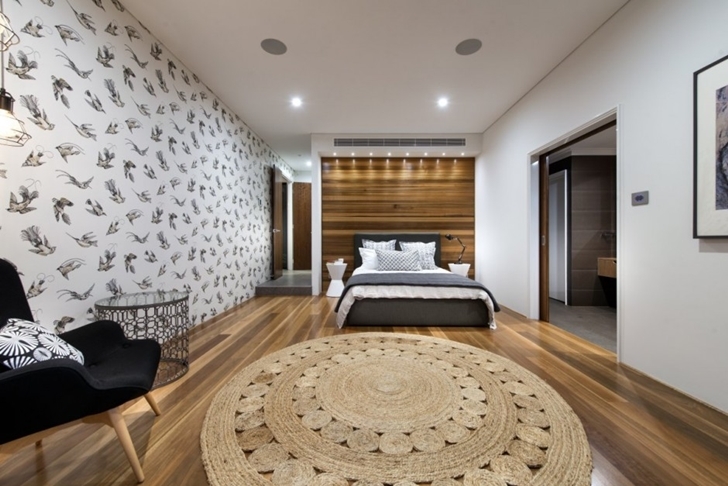 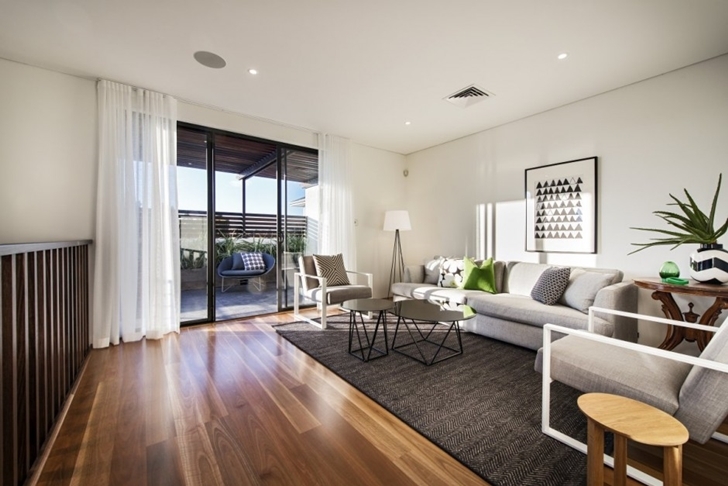 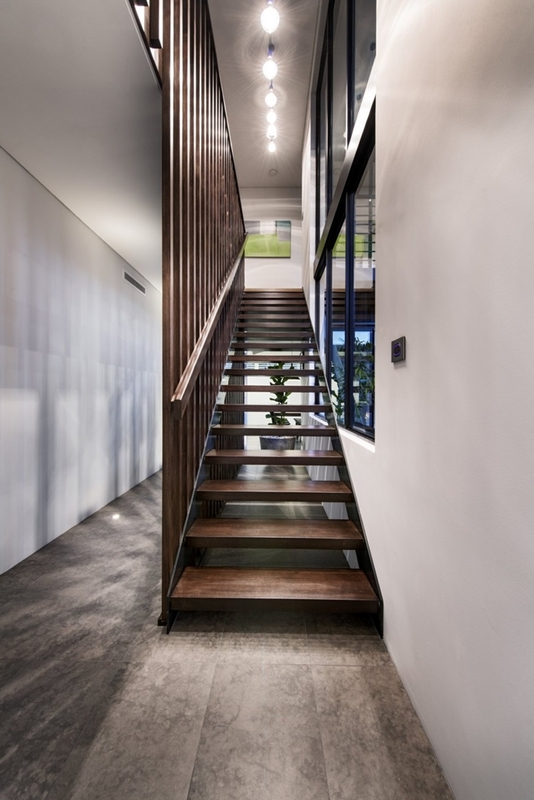 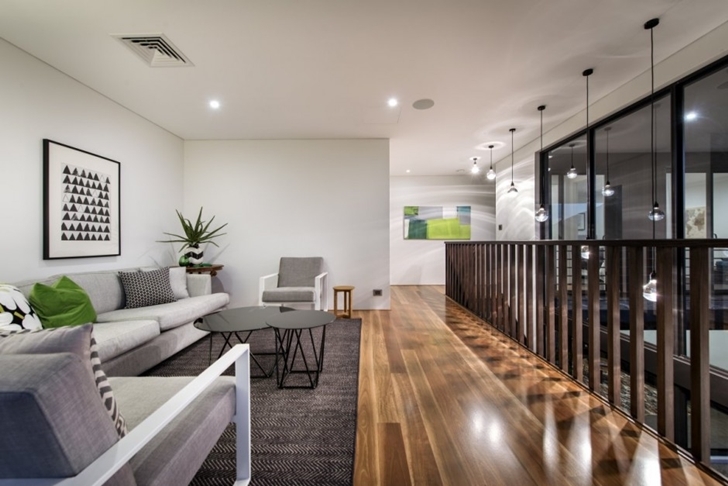 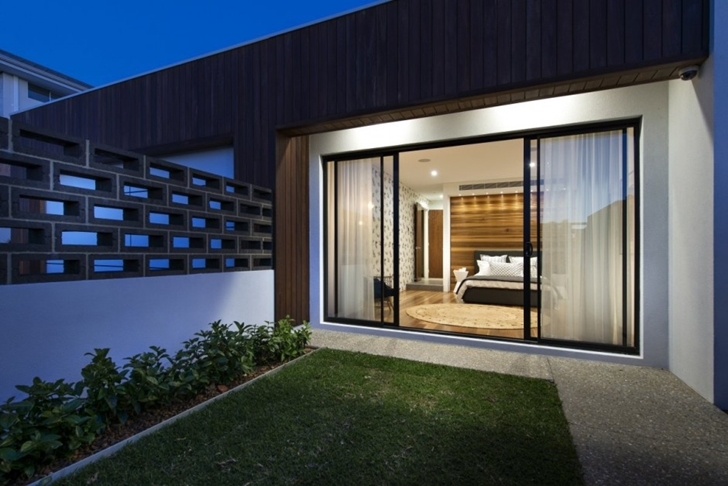 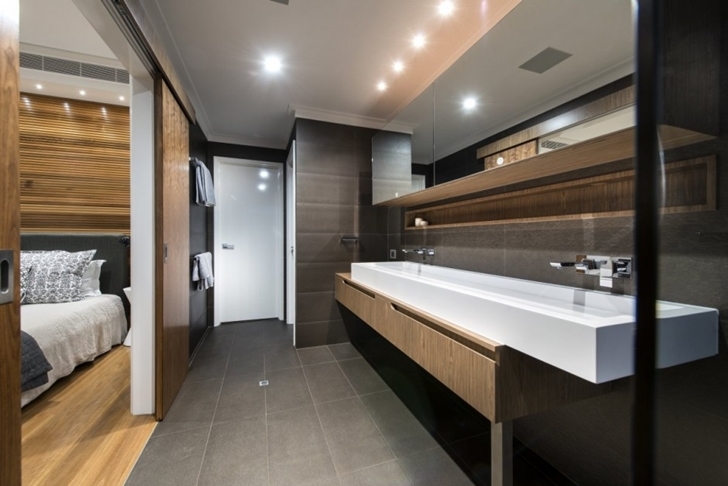 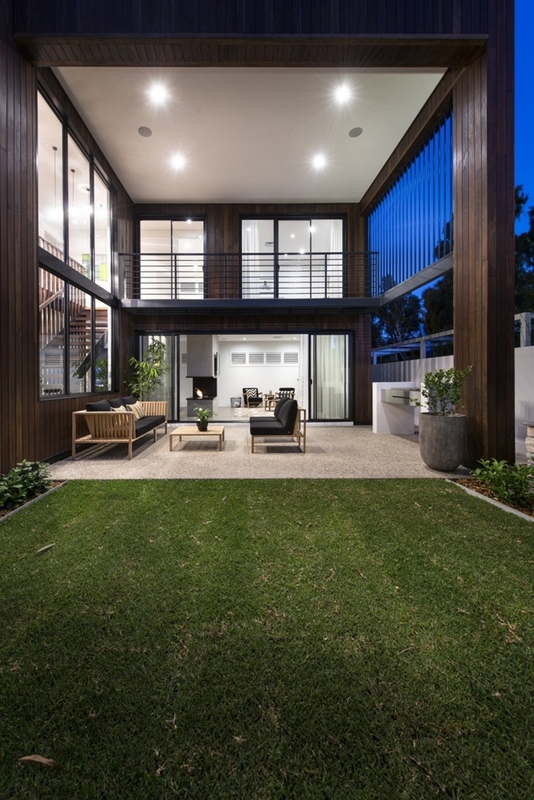 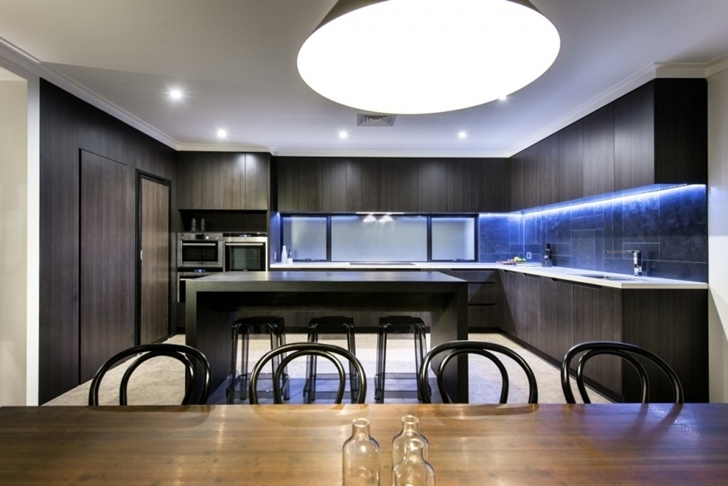 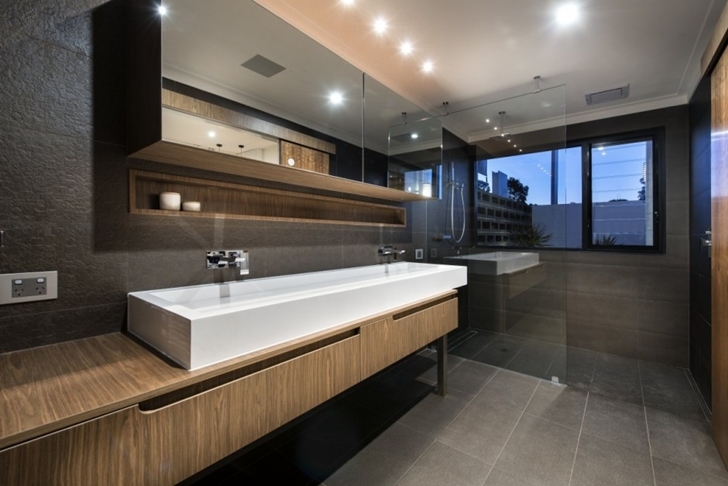 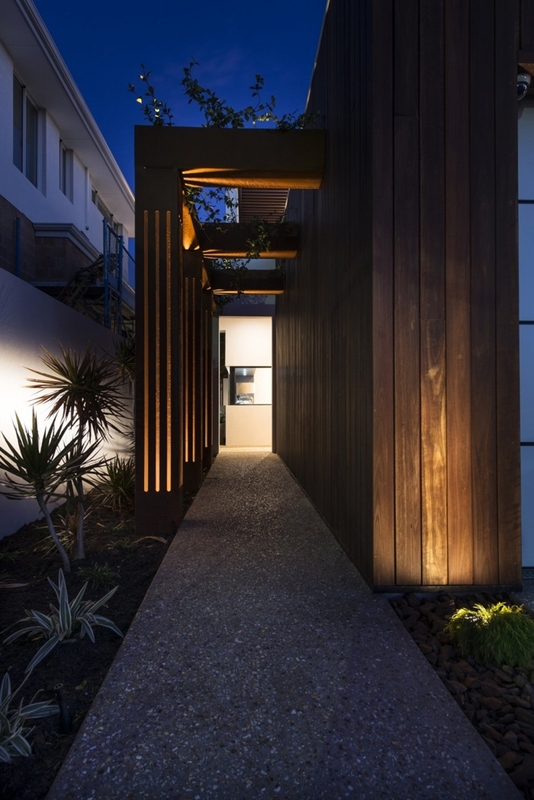 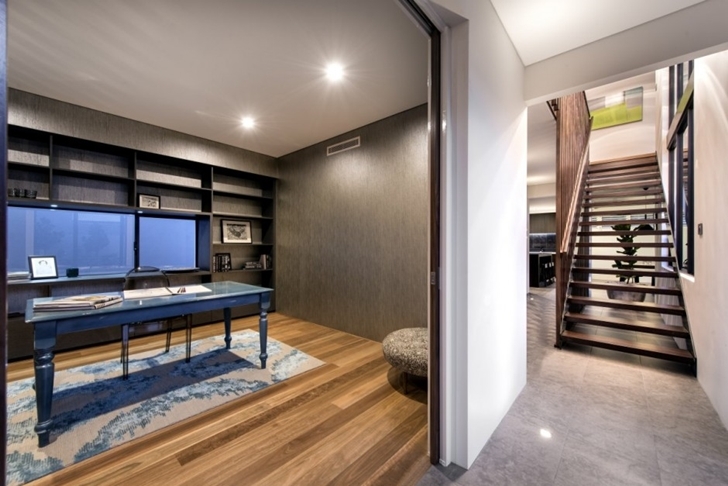 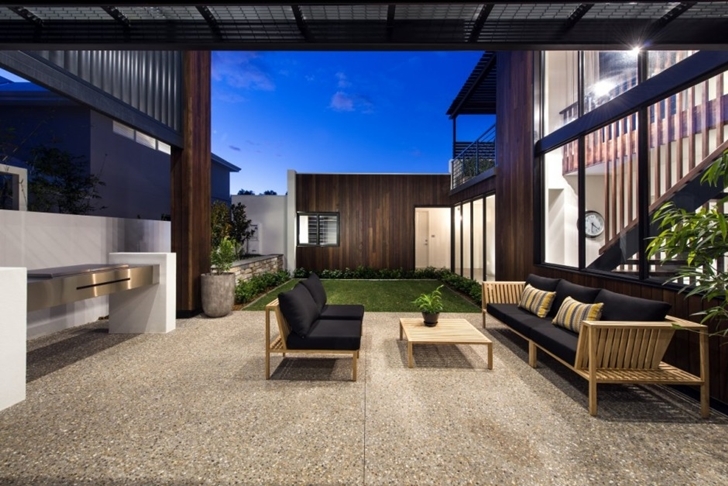 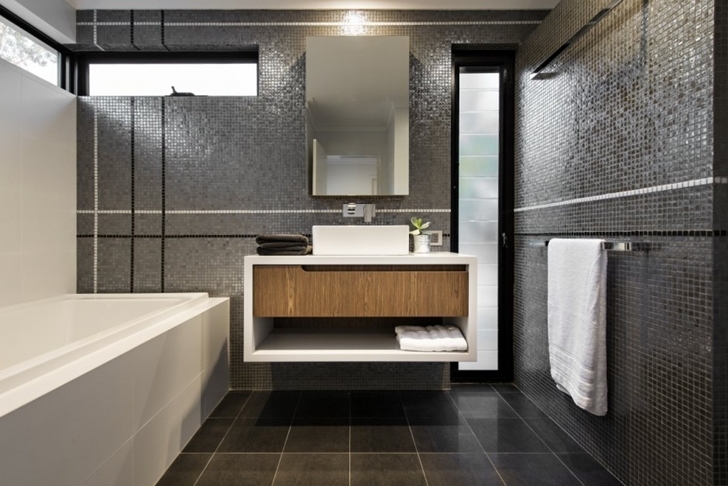 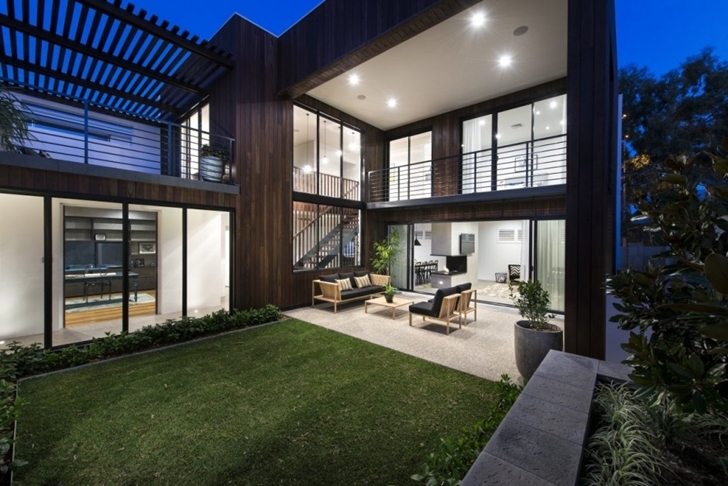 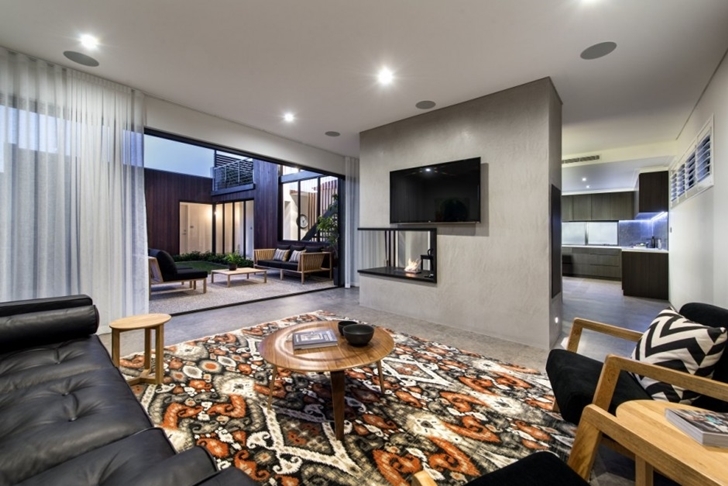 The Warehaus is beautiful contemporary style home designed by Residential Attitudes office in Perth, Australia. 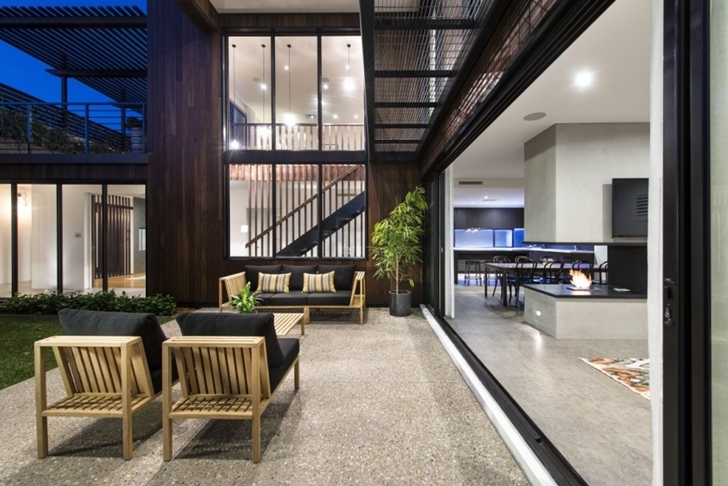 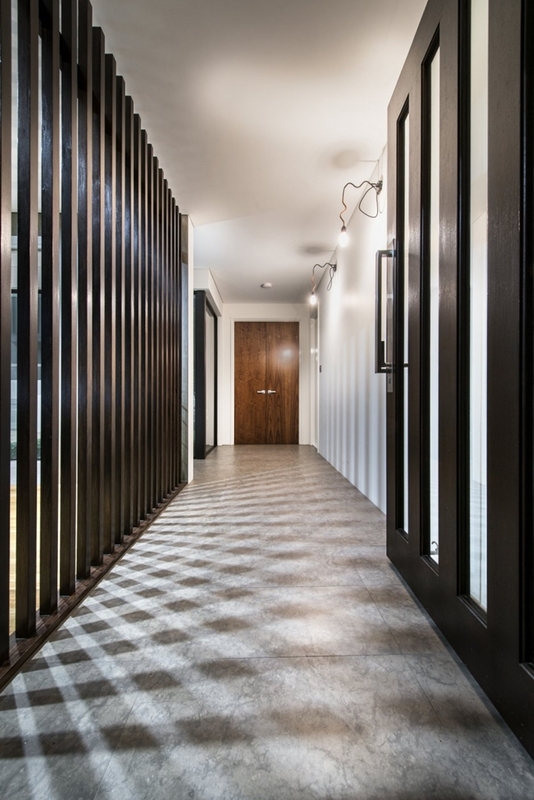 The house is designed with architect's mind focused on the privacy. 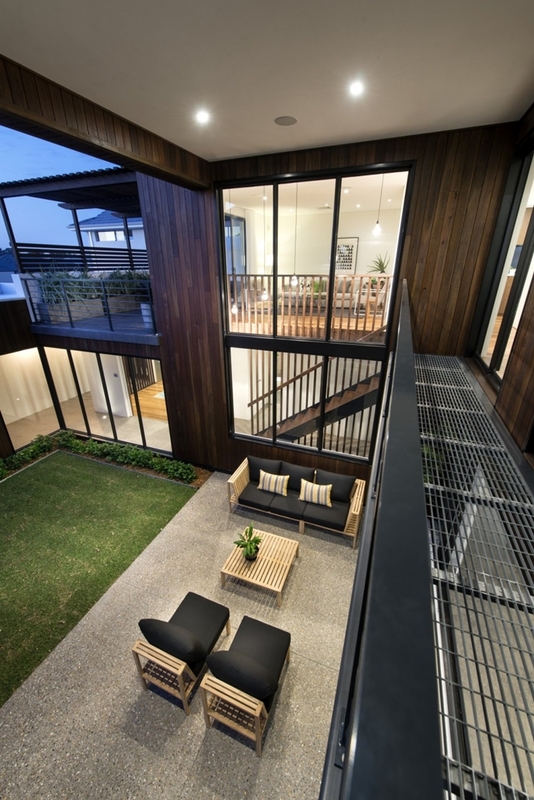 Terrace and every wall opening on the house are located towards the backyard which is protected by the tall vegetation.To some people, home privacy is the most important task to do while building heir home, and this property made it happen.